- It is used as remedy for diaphoretic, antispasmodic, muscle relaxant, antipyretic. 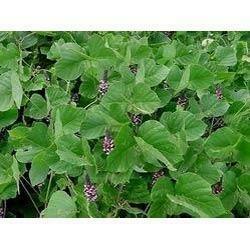 Khus Root Extract is also known as vetiver essential oil. 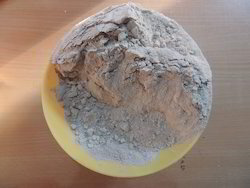 It is extracted from steam distillation of khus root. It is widely used in perfumery and aromatherapy.